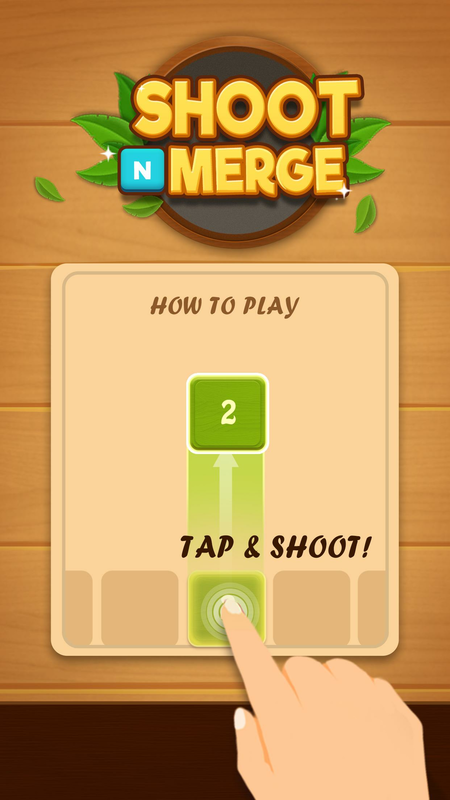 Read more about Shoot n Merge – Number block puzzle on our blog! Load up your launcher and look for the right shot to make. 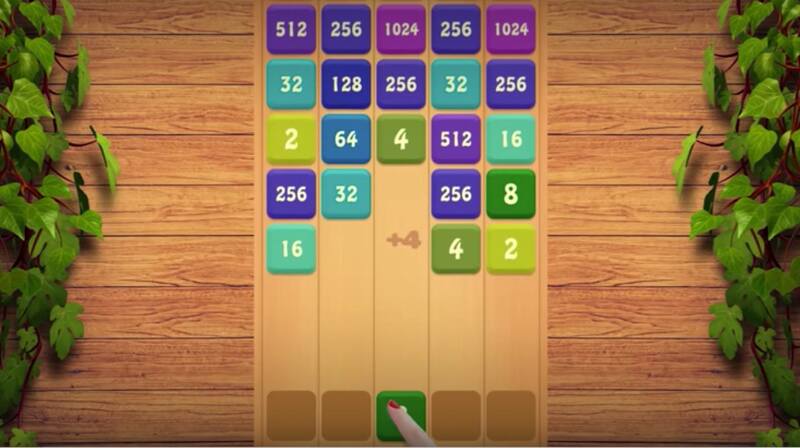 Take aim and fire to make matches and grow your blocks. 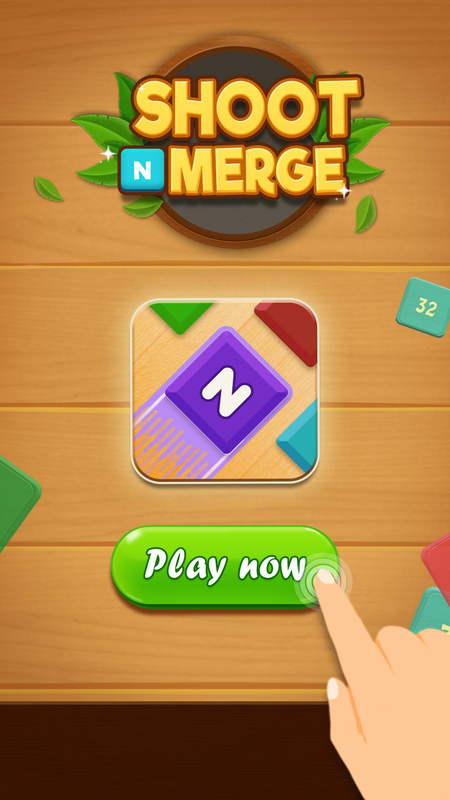 Play Shoot n Merge – Number Block Puzzle on Mac and PC to experience a combination of classic puzzle games into one addictively fun Android game. 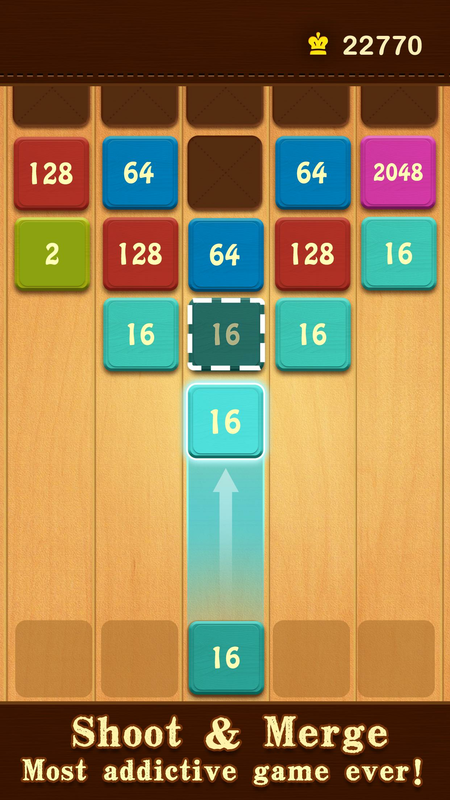 Try to match the block in your launcher with the same numbered block in one of the lanes. 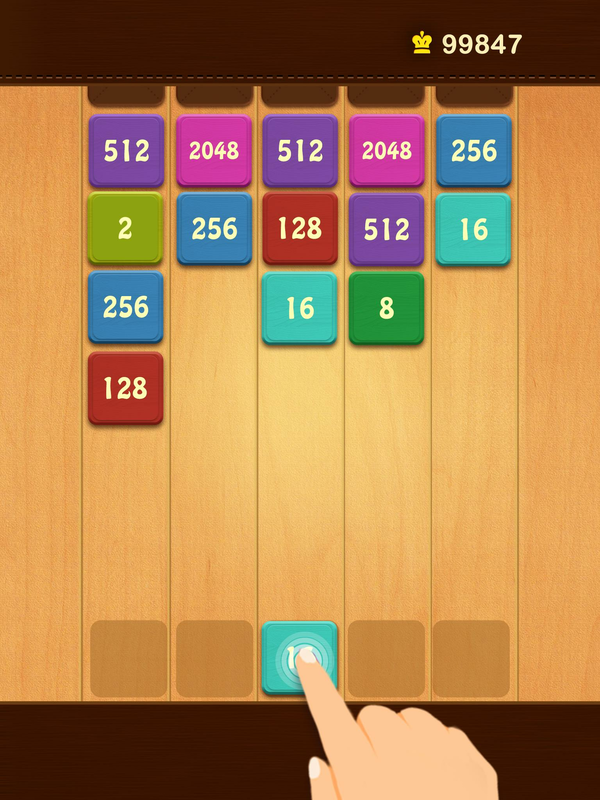 Match up blocks to grow their numbers and see how high you can get. Don’t worry about rushing and cramming, but relax knowing you don’t have to worry about timers or countdowns. 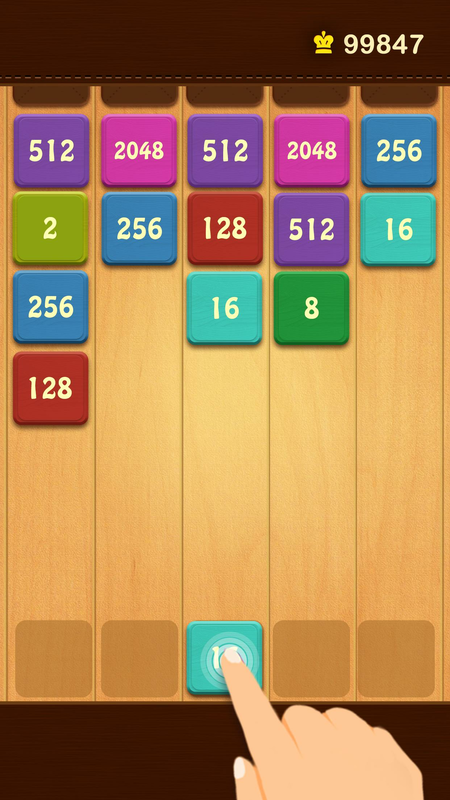 Shoot n Merge – Number Block Puzzle is an easy to learn game that is fun for the whole family. 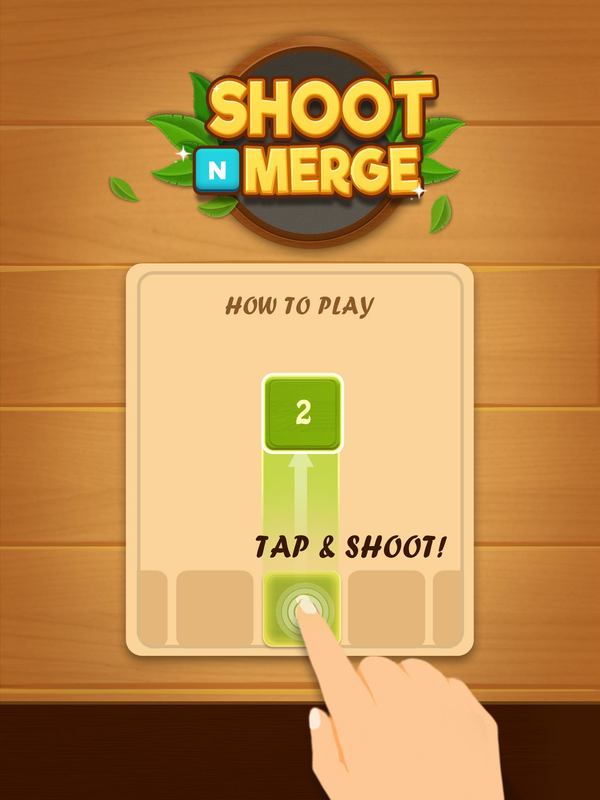 Give your mind a workout with some fun gaming action and Shoot n Merge. 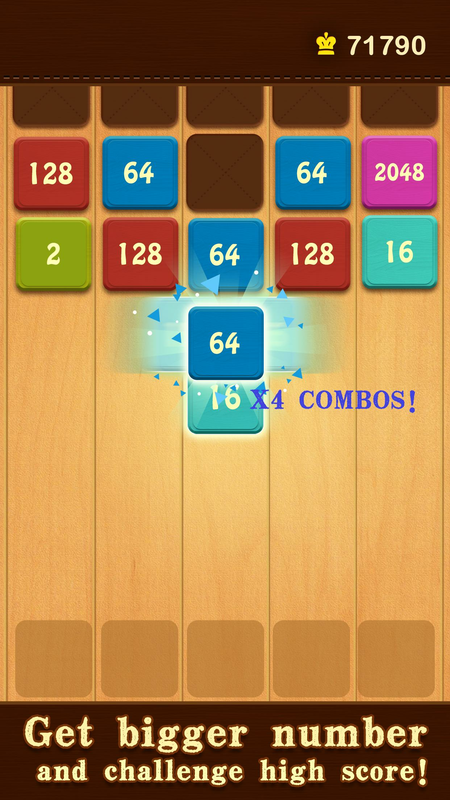 Why play Shoot n Merge – Number block puzzle on Bluestacks? 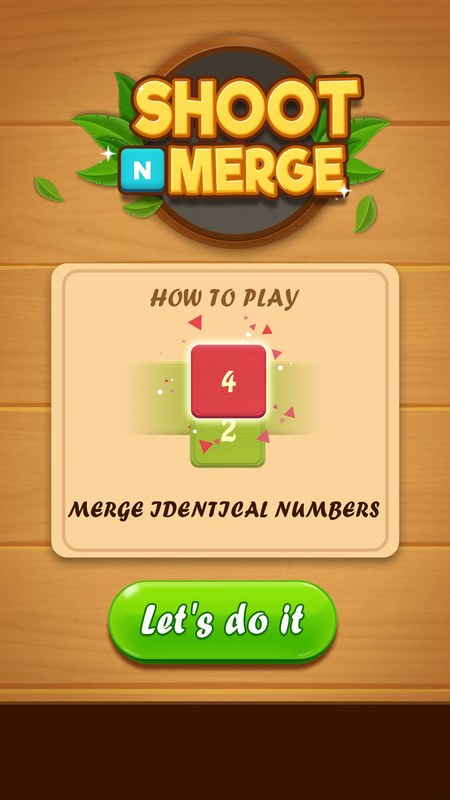 Play Shoot n Merge – Number block puzzle. Redeem your BlueStacks Points. Get rewards! 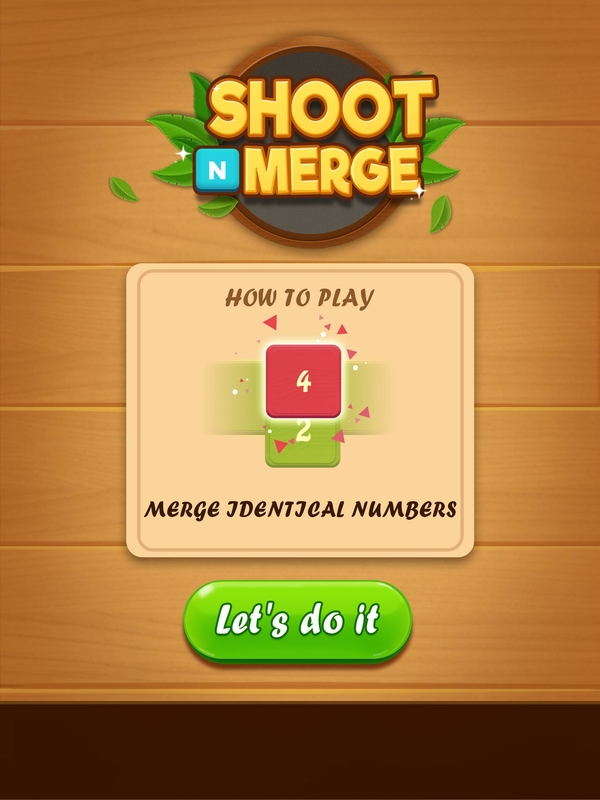 Shoot n Merge – Number block puzzle on BlueStacks comes with a default Keymapping, created based on feedback gathered from experienced gamers to ensure an optimal gaming experience. 6 You're all done! 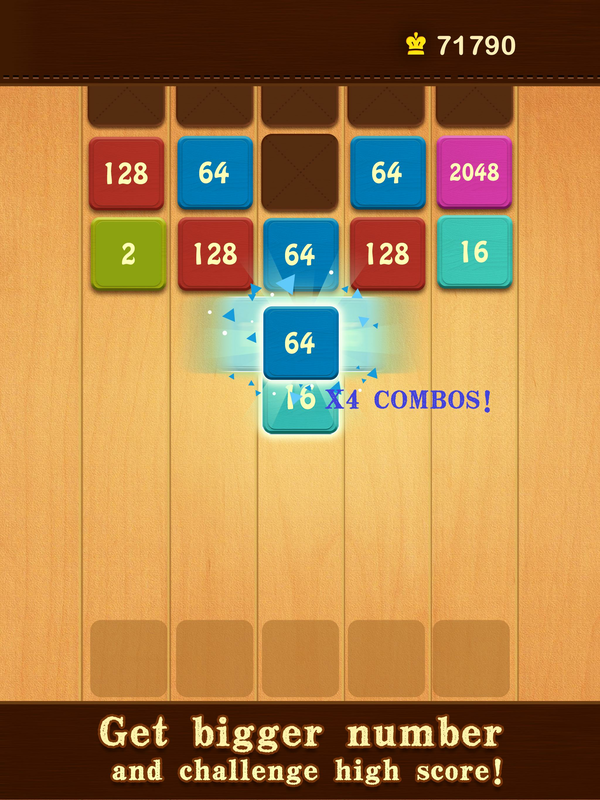 Enjoy playing Shoot n Merge – Number block puzzle on your PC. When you change the mobile game by playing Shoot n Merge – Number Block Puzzle on your computer with the free BlueStacks player, you gain access to a lot than just one awesome game. 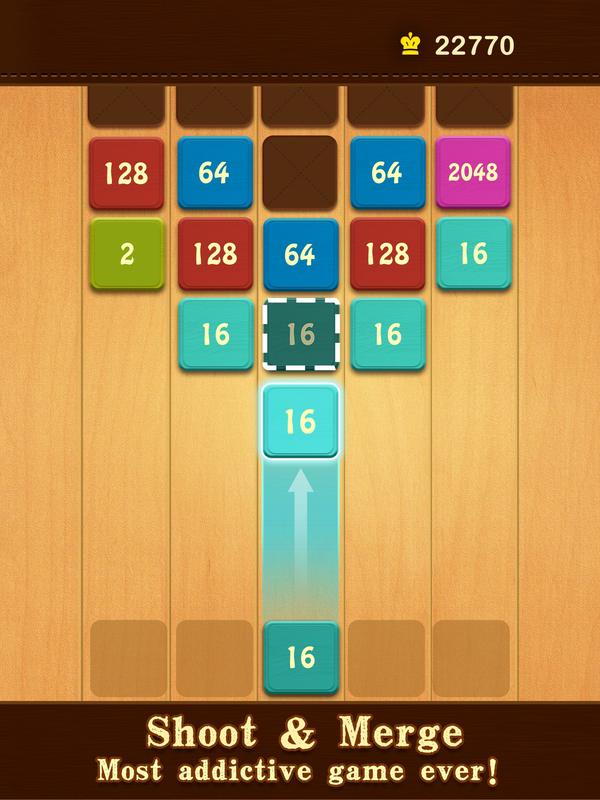 You open the door to every Android game and app available right on your computer or laptop without the need for mobile devices and cables. Now, you can get your game on anytime you want without worry about data overage charges or any of the other annoying hassles of mobile gaming. When you have to go out into the real world, you can bring your digital world with you by easily switching from your home devices to your mobile devices with BlueStacks. Anybody can play Shoot n Merge on PC and Mac with ease, but to truly master the game takes practice and a lot of brain power. 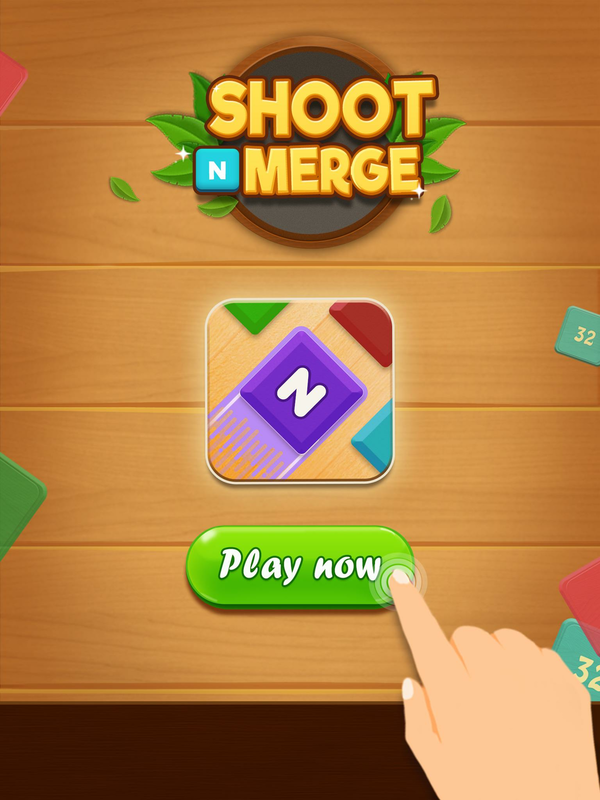 You can show the world that you have what it takes by streaming Shoot n Merge – Number Block Puzzle to massive online audiences via major platforms like Twitch, Twitter, and Facebook Live. Really, you can share your digital world across all of your platforms and channels with ease by uploading and sharing your live videos after they are done. Use this awe-inspiring power to increase your online presence and attract even more fans, friends, and followers to your social media networks and channels. Your way to internet fame begins with a free download of the BlueStacks app for Mac and PC systems.